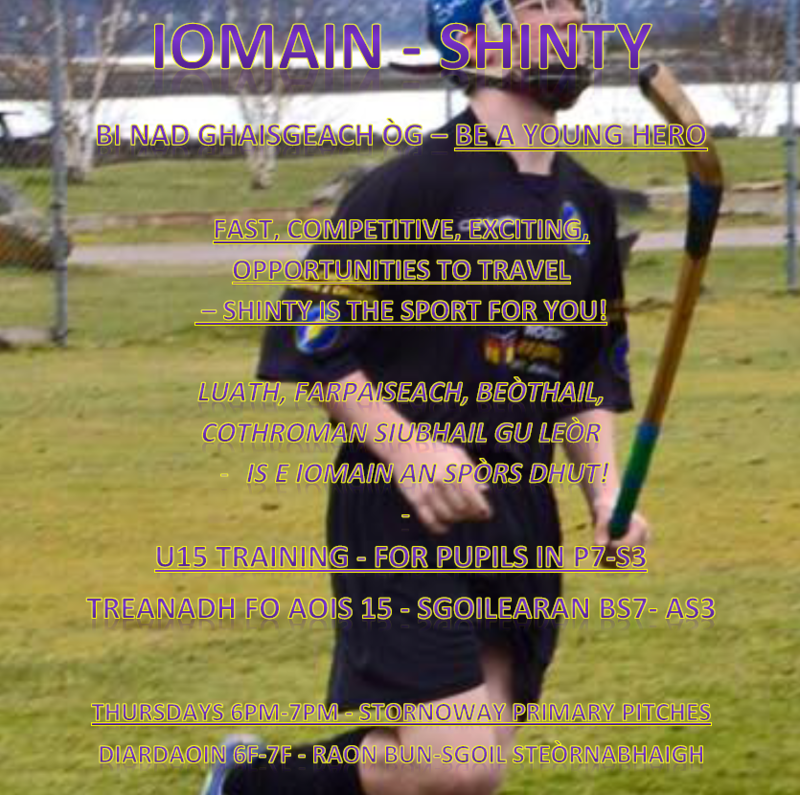 A few quick shinty notes. Our Home Season opener versus Caberfeidh was postponed and will be rearranged for a future date. 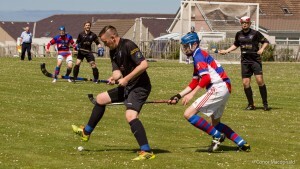 We are on the road again next weekend for a Strathdearn Cup match versus Lochaber. 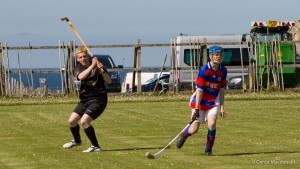 Then home shinty returns in earnest with Lovat making their first trip to Shawbost, followed by Boleskine then Lochaber. 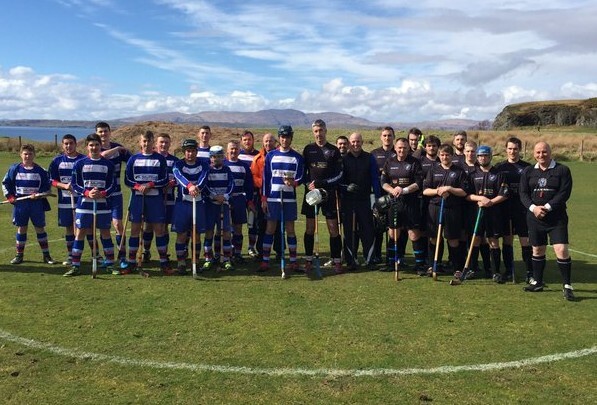 It is worthy of note that Saturday marked 10 years to the day since the club played the first ever competitive fixture by a Western Isles club in Camanachd Association Competition. 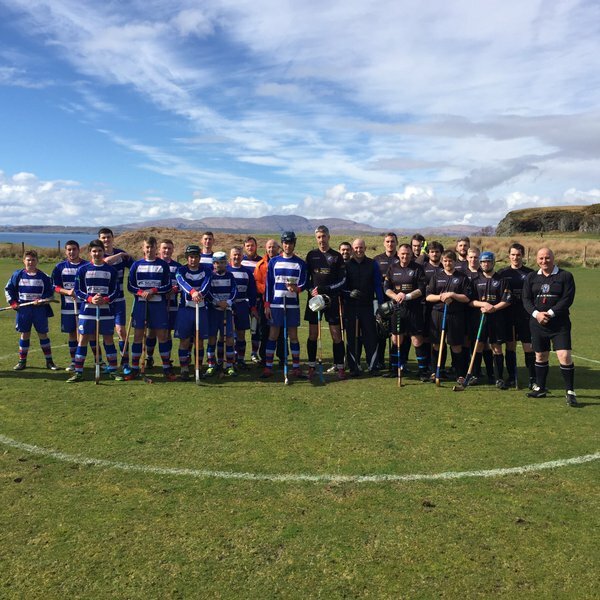 We went down 6-0 to Glasgow Mid-Argyll at Yoker in the Sutherland but it was an important and historic day, not to be forgotten by those who made the four day trip! There was a great deal of heartbreak in April with the first team falling short to last minute defeat against Inverness in the league (2-1 goal by Dougie Shaw) and then the next week in extra-time in the cup (Gomez and Will grabbing our goals). Sadly the cup hoo-doo remains in place. 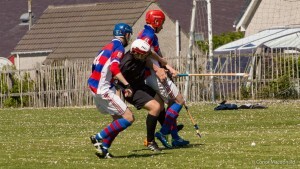 This was preceded by a 5-0 defeat away to Strathspey. 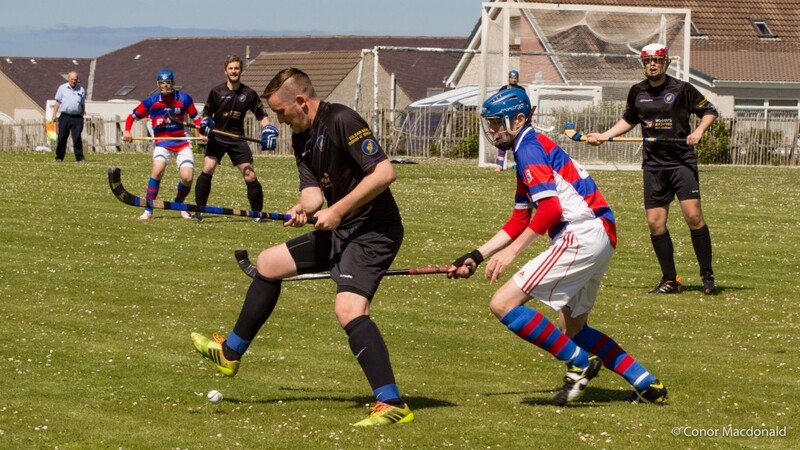 Lochcarron away was called off due to Battery Park being unplayable and with no other fixture scheduled, our next game is our first home game of the season against Caberfeidh on 6th May. 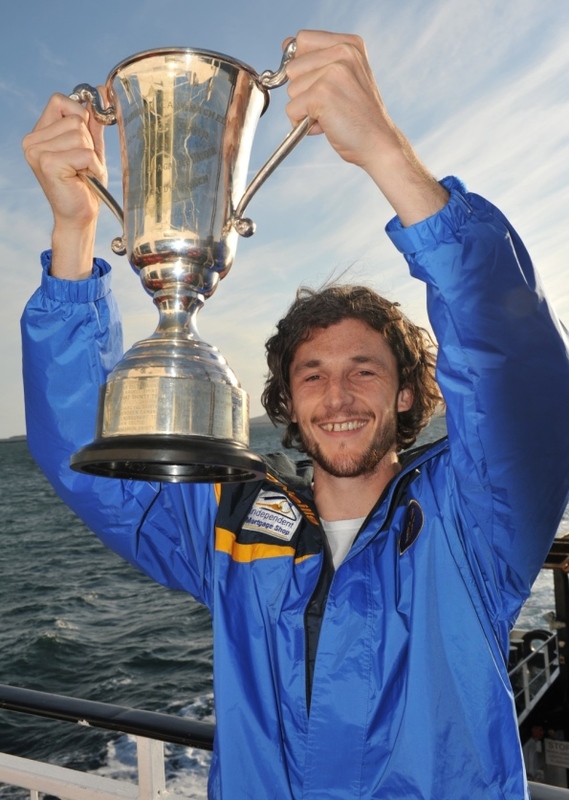 This will be an appropriate time in our 10th Anniversary season for our youth players to be playing for the inaugural Dr Barden trophy. More info to follow. Thanks also to Katie Drain, Camanachd Association Development Officer for visiting last week. Much appreciated. 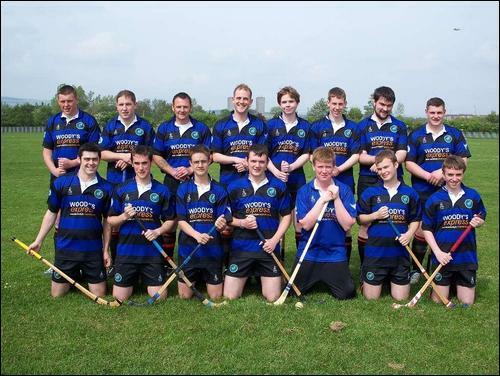 Best of luck to our players involved in exams in the coming month, but remember the benefits that playing shinty can have in terms of helping you relax and stay in balance during this time. 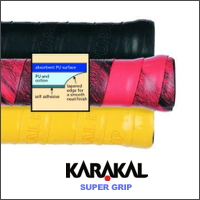 See this article for further details. Thanks to Iain Cochrane for the photos from Inverness. The club will mark ten years since the first entry into Camanachd Association cup competition with an away trips to Inverness in the Sir William Sutherland Cup and Lochaber in the Strathdearn Cup. 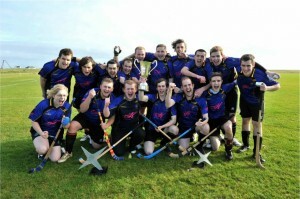 The cup draws were made in the Highland Print Studio in Inverness on January 23rd. 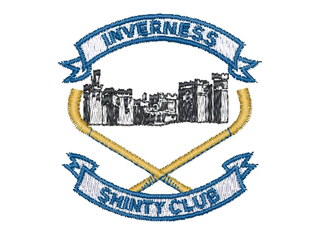 We will face Inverness on the 8th of April, the winners of that tie will have an away trip to either Strathglass seconds or Caberfeidh on 30th April. The winners of that tie will face either Boleskine or Glenurquhart, who both received first round byes, in the Quarter Finals. In the North junior cup, the Strathdearn, we are straight in to the second round, with only Beauly v Glengarry and Fort William v Caithness in the first. 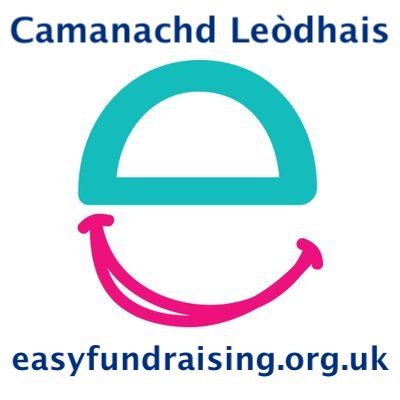 The winners of our tie will face Newtonmore or Lvoat in the Quarter-finals on June 17th. The dates of the league games are TBC with the publication of all the season’s fixtures scheduled for the last day of January. We will bring you the full programme when we get it. 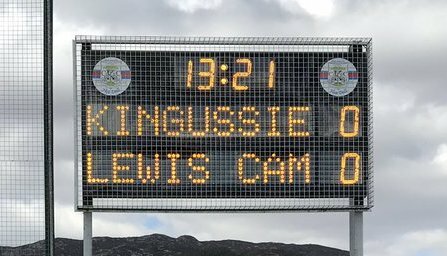 Kingussie (with Ronald Ross in tow) made their first ever visit to the Western Isles, and whilst the scoreline was weighted quite heavily towards the North Division One side, who were a classy outfit and well deserved their victory, it wasn’t a true reflection of the balance of play and the application of our boys. Will and Ally were the scorers, and Donald was unlucky to have a goal chopped off for offside as well, and we were unlucky at both ends. A decent run-out for the lads but an end to our cup adventures for the year. So a busy weekend ahead. 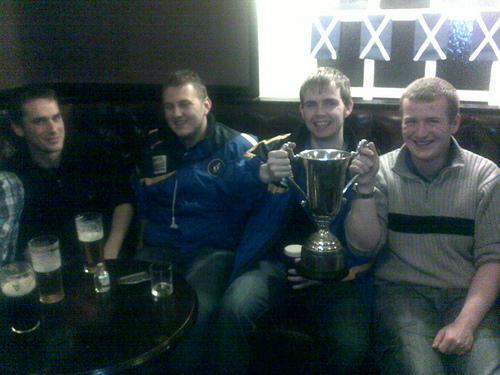 Kingussie Colts will be over on Saturday for the Strathdearn Cup Second Round match. They beat Inverness in the first round. 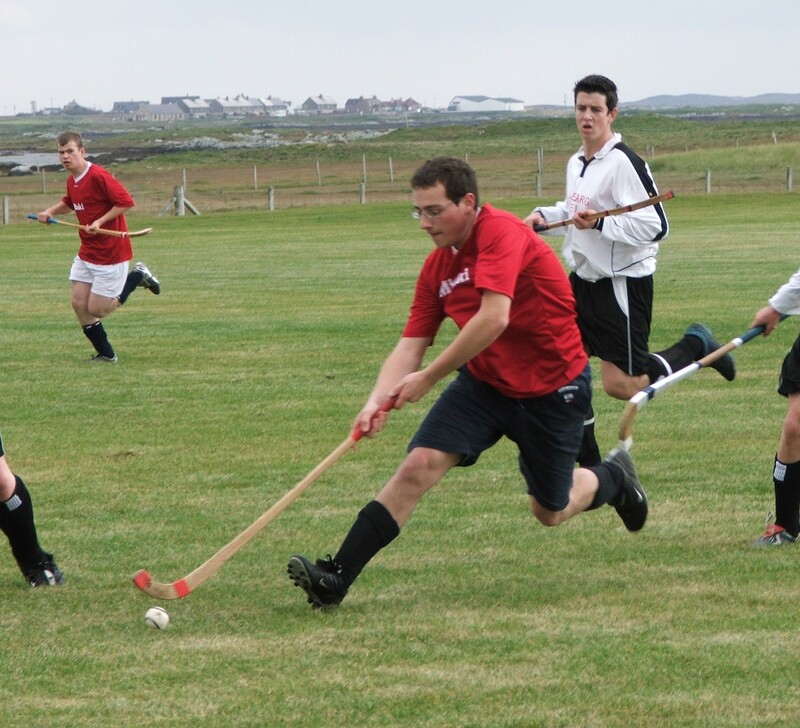 This will be the Badenoch giants’ first trip to the island but not their first match against Lewis. 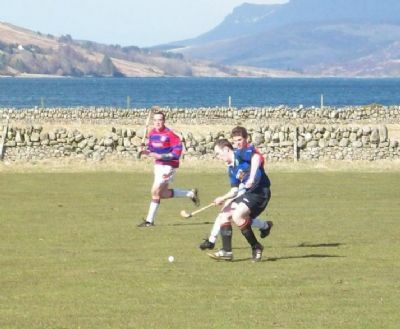 They were our third ever competitive opponents in 2008 and they beat us a whopping 14-nil at Inverlael! 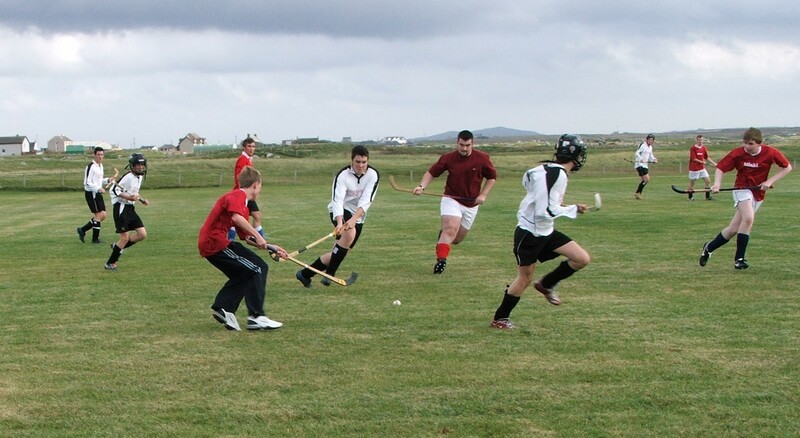 Here is a young Kenny Mould battling gainfully to avoid becoming pixelated. Our old friend Ronald Ross will be over with his team and we look forward to welcoming him and his side to Shawbost for a 2.30 throw-up. 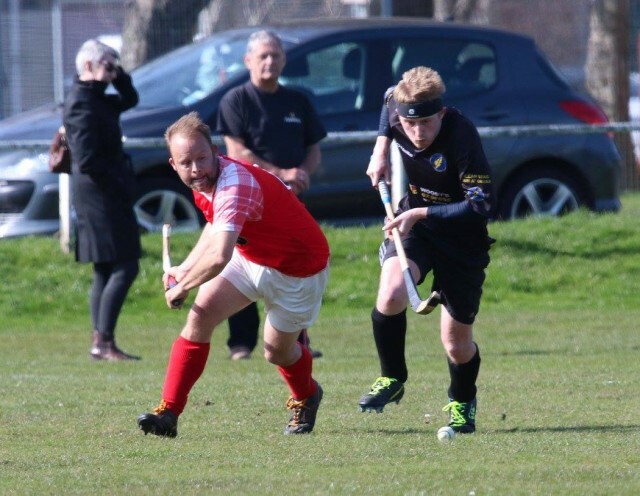 We would also like to send our best wishes to Jimmy Gow, who cannot make it due to ill health and we wish him a swift recovery. Ronald has of course been over the Minch several times for youth development days, and we hope that the new Cupa na Sgire for district sides will be a big success for our Under 14 players. This starts at 10.30am at Shawbost. Players can still be signed up via facebook.